l Two duplication modes of ProCopy : PC play disable and enable modes for different protection levels. 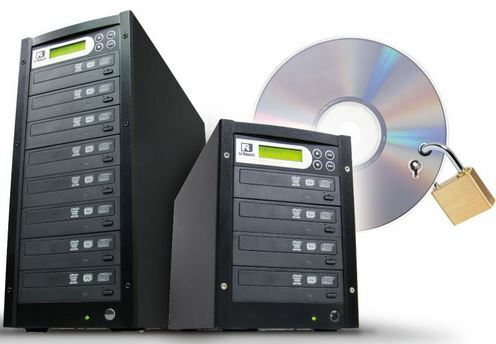 l High speed for DVD duplications. l Requires manufacturer-approved DVD writer model. 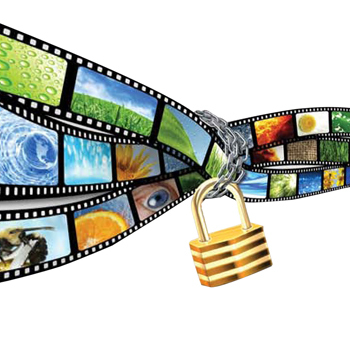 l Only DVD video available for protection. 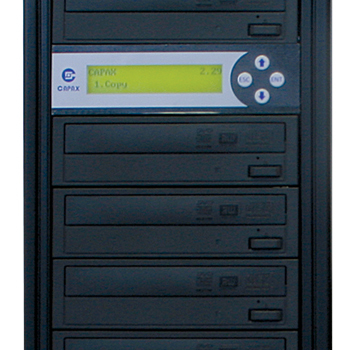 l Direct creation of DVD video protected disc from a standalone duplicator. 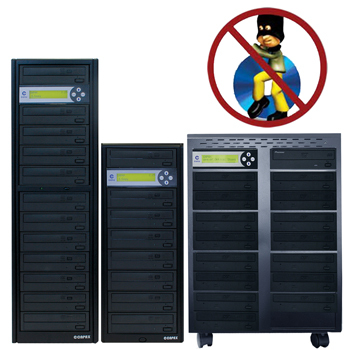 l Allows normal non-protected DVD duplication. 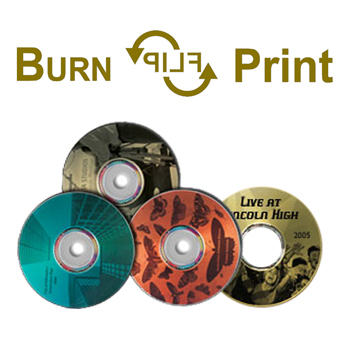 l Uses standard DVD-R discs. 80W or up (Depends on different type of system requirement); support AC 115~230V full range power. 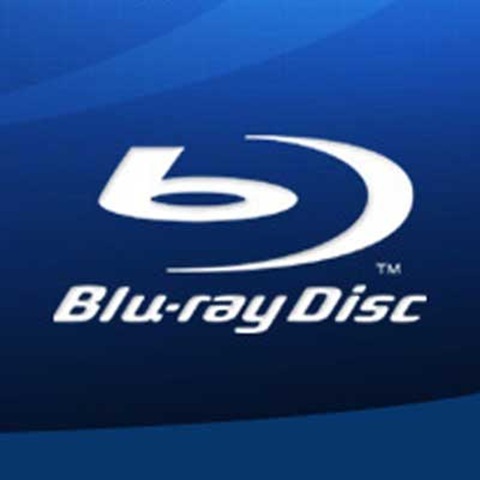 Unique to Capax, you can add one or more Blu-Ray burners when you purchase, or upgrade later. Rather than build a whole new tower, this is the most cost effective way to meet new standards at a pace that suits your budget.